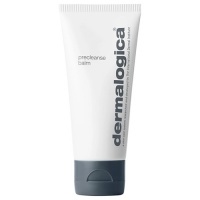 Antioxidant vitamins C, E, and Grape Seed Extract help reduce skin-damaging free radical activity. Aloe moisturizes and helps prevent appearance of dehydration lines. 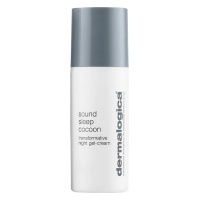 Skin smoothing cream is a must have product for when my skin is feeling dry. It doesn't break me out but delivers alot of moisture. The product is excellent and leaves my skin lovely and soft. Unfortunately, the delivery was disappointing as I expected my order to arrive sooner and found out that it didn't get packed until 2 days after I had placed the order. Quick delivery and liked the added bonus of free samples of products to try. 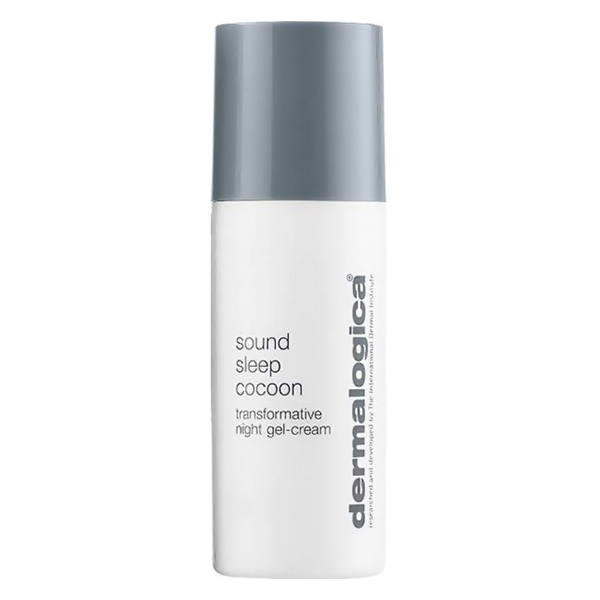 Simply best face cream, day or night. Never lets me down. Very good day time moisturiser. 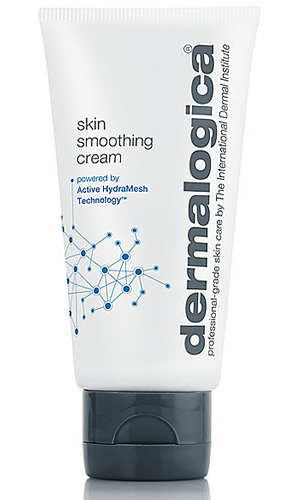 Dermalogica Skin Smoothing Cream makes my skin feel soft and smooth.